Although it only takes about two months, it was more than enough for Sujica to have time to listen constantly. Not because of the accent, though it is through laughter telling us, his speech is very sympathetic .. but because of his spirti! Between Anthony Stephen Burnside, a man who truly conquers the hearts of people he communicates with, regardless of religious and national affiliation. The month is January. It’s freezing cold and the wind is blowing. It recalls the winter 30 years ago. It’s been the same amout of time since a young man from Australia changed his life completely. Today, life changes people’s lives around them. 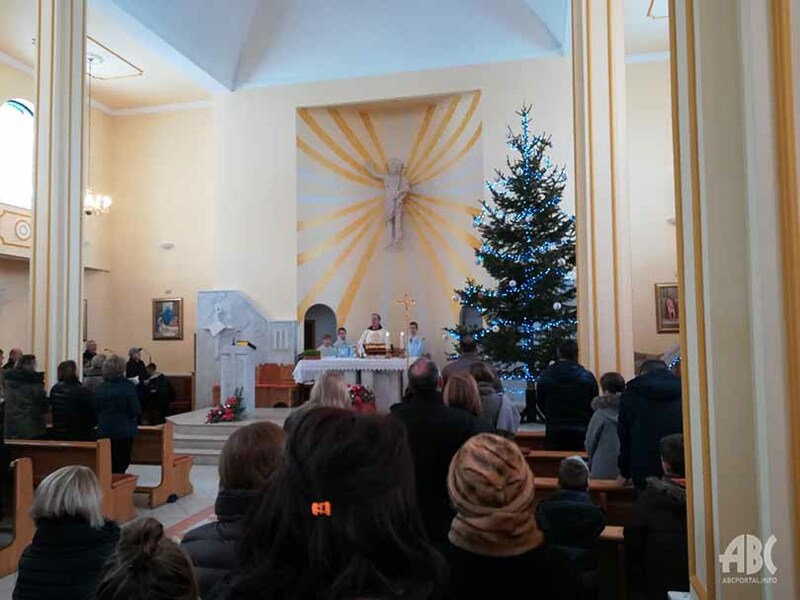 „There was no snow in Međugorje today as in Šujica. But it was very cold. 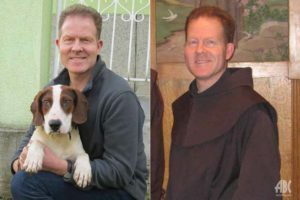 I was thirty years younger, „recalls Anthony of his first encounter with Medjugorje, Bosnia and Herzegovina, then Yugoslavia, and this part of Europe. After a wonderful childhood with his parents and his brother and 2 sisters who he has always loved with all of his heart in an well educated and well-known Australian family, after two successful studies – horticulture and geography, from their family, according to Australian custom for completing the studies, was rewarded with traveling to Europe. He wanted to get to know England and Scotland, the land of his ancestors, what he did. Over time, after traveling to Europe, he wanted to visit Yugoslavia, the country he was thinking of as the country of coexistence. He planned to visit Split and Zagreb after which he would go to Macedonia, Kosovo, etc. Although from a Catholic family whose ancestors and relatives were all Protestants, religious traditions were somewhat different. He had not given much attention to his faith during the study, and did not pray the rosary. He wished to remain in Medjugorje another day, which he did. Through the community led by PadreLucianoProietti in Medjugorje, through the teaching of Croatian language, postulate, novitiate, study of philosophy and theology in which he was proclaimed a student of the year, through a bioethics master’s degree in Zagreb, a year of desert life in Italy to work in Čerino, Konjic, Tomislavgrad and Šujica – God is in the center of Anthony’s life. This is the man who left his parents, two sisters and brother, all his material wealth and his land Australia, for God and the Croatian people in Bosnia and Herzegovina. „My friends thought I was crazy, and my family was lost for words. They were against my decision to life here in Bosnia and Herzegovina.. Unfortunately, in a miracle of Medjugorje, they convinced themselves in a very difficult way. My sister Cheryl – Anne was diagnosed with leukemia. The life here Brother Anthony lives is genuinely in the spirit of St. Francis. Having left everything he had, he very authentically testifies his faith in God with his life. From Australia, he only brought his deep and sincere love for animals, God’s creatures with whom he grew up with his family and he is prepared to help animals in need even today in his day to day life. But in the first place he helps the people – with a smile, a warm kind and loving word, prayer, conversation, and offers his warm hand to everyone in need. This is what is true and authentic, he is a genuine friar, this is what you feel when you are in his presence. This is experienced with fra Anthony and regardless of everything nothing can change this. 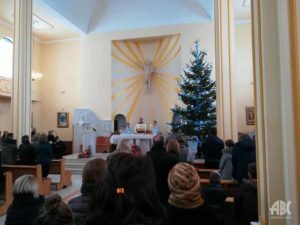 This is what the people of Bosnia and Herzegovina have recognized, the people in the parishes and especially the people in Sujica where he is now working.